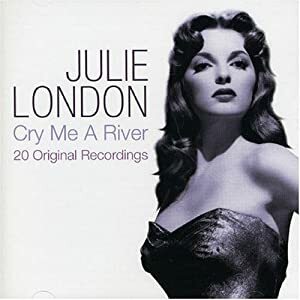 I really like this song, especially as originally recorded by Julie London backed by jazz great Barney Kessell, one of my guitar heroes and also a member of the Wrecking Crew. I have been working with my friend, Stephanie Swan, on a number of guitar/voice arrangements, and this is our first recording. Hopefully many more will follow. This totally live effort features Stephanie handling the vocals while I am basically covering Kessell’s guitar backing. What if there were an Allman Brothers Band Christmas Album? Here we have the third new recording of the 2014 holiday season, the traditional carol “Angels We Have Heard on High”. I’ve given it a jazz-samba treatment. So this is the second new recording of the 2014 holiday season, the traditional carol “God Rest Ye Merry Gentlemen”. This arrangement is similar to one I did a few years ago, but this one adds a piano part and an extended solo section. The basic feel is sort of a 1960’s light jazz vibe owing quite a bit to Wes Montgomery..
Every year I try to make at least one or two new arrangements of holiday music. This first one this year is a smooth-jazz version of Donny Hathaway’s “This Christmas”. 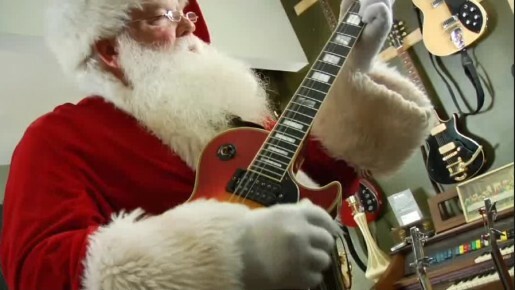 Lots of folks try to write new holiday songs, but not many catch on. Originally released as an Atco single in 1970, “This Christmas” is one that has become something of a modern holiday standard, covered by a wide range of artists, including Diana Ross, Gladys Knight, The Temptations, Gloria Estefan, Usher, Boney James, Harry Connick, and Michael McDonald. Donny Hathaway’s personal story is a sad one. At the height of his career, Hathaway was diagnosed with paranoid schizophrenia. On January 13, 1979, Hathaway’s body was found outside the luxury hotel Essex House in New York City; his death was ruled a suicide.